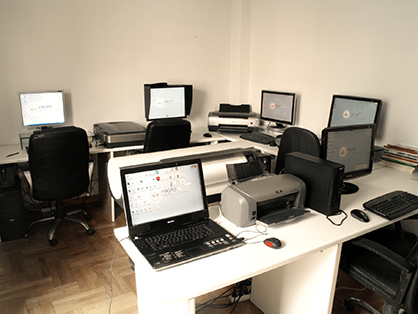 «NIKIAS» research centre was founded in 2010 after a preparation of 7 years. We are aimed to create a map around figurative art by exposing Greek artists and their work. Our scientific team provides research based on materials and expressive means used in art in order to record individual artists and characteristics on a data base. 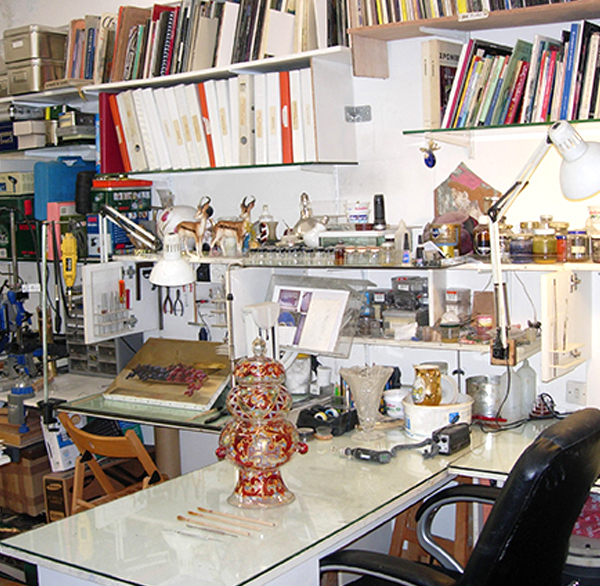 NIKIAS research centre is specialized to rescuing, investigating and identifying art work. At the same time a systematic collection and recording of information on works of Greek artists who participate in auctions in Greece and abroad, is being accomplished. 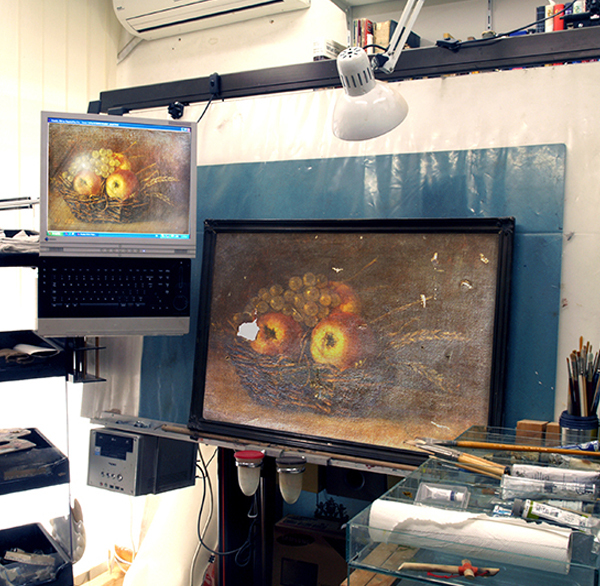 Providing authenticity certifications for art works based on the most advanced technological means and innovative methods. 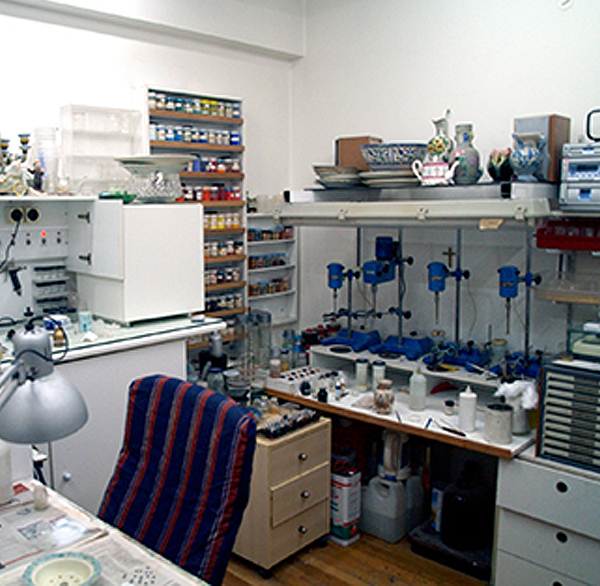 Maintenance and restoration of art works including special safe techniques. History investigation and identification of art works. Previewing exhibitions for artists to get familiar with. 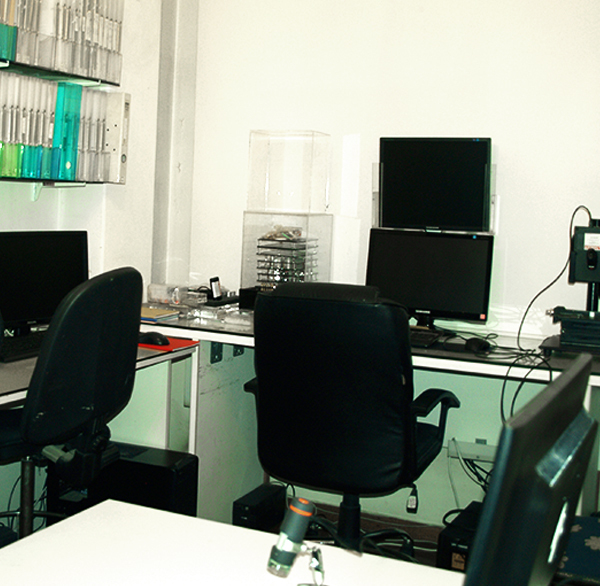 The specialized research team, their scientific approach and the advanced technological equipment of our laboratories, make ?NIKIAS? research centre one of the most reliable institutions on art.